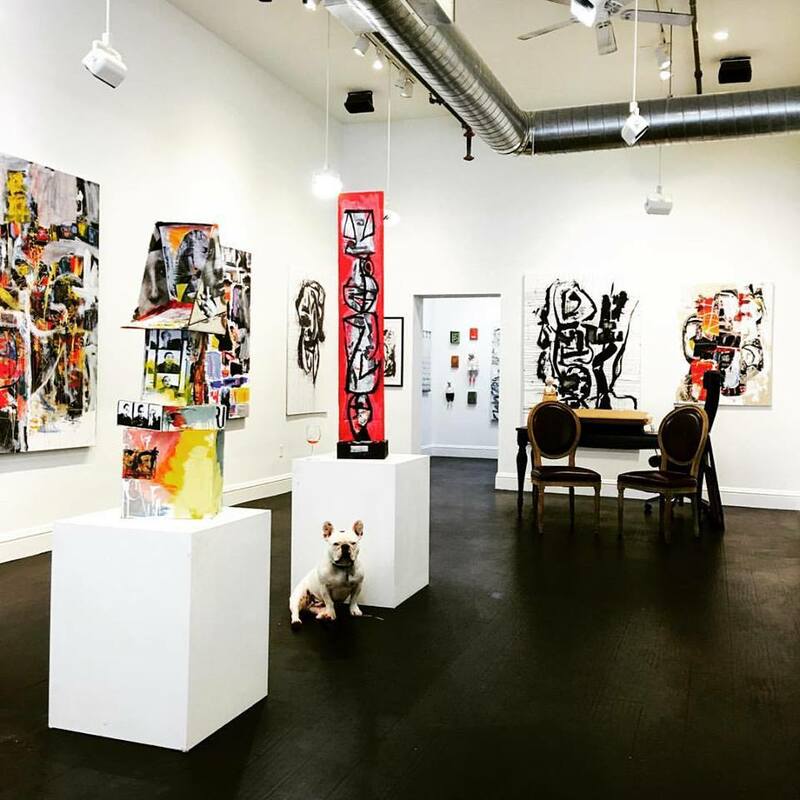 Room Art Gallery’s elegant architecture offers 1200 sq ft of space with a convenient access to parking for your special event needs. 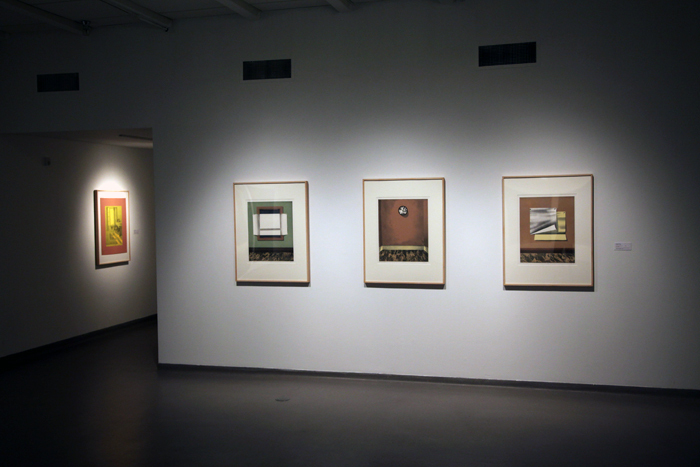 The gallery is currently showing over fifteen artists from the Bay Area and beyond. 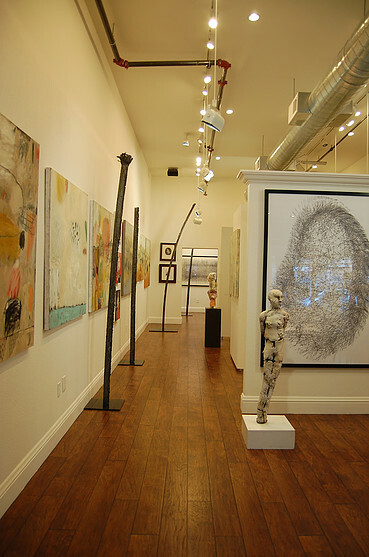 Room Art Gallery is located at a prime location on Throckmorton Ave in the heart of Downtown Mill Valley. The inviting atmosphere provides the perfect canvas for your special event.